Great for DIY projects. Sold individually. 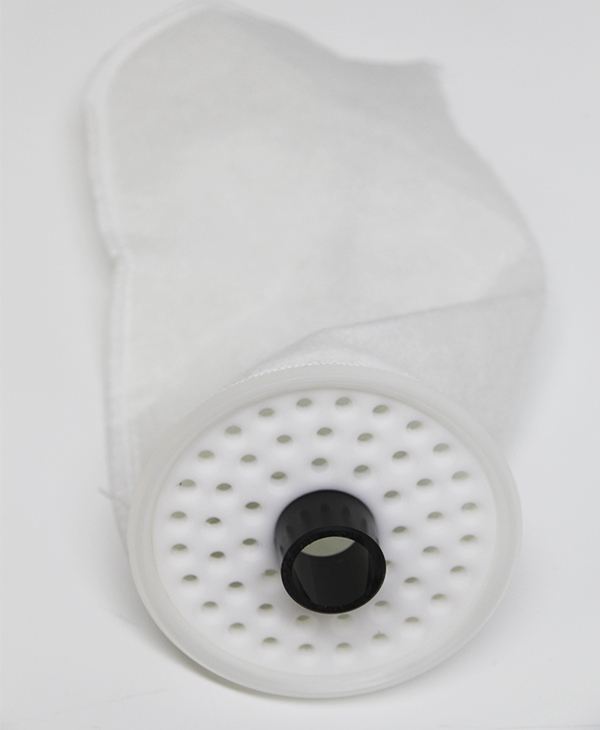 These felt filter socks and GEO Silencer combinations are great for DIY projects or adding to your existing system. 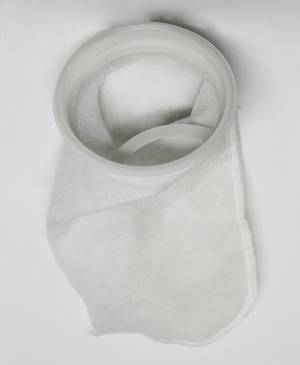 The GEO Silencer helps reduce splashing noise and catches large debris before it clogs your socks up.